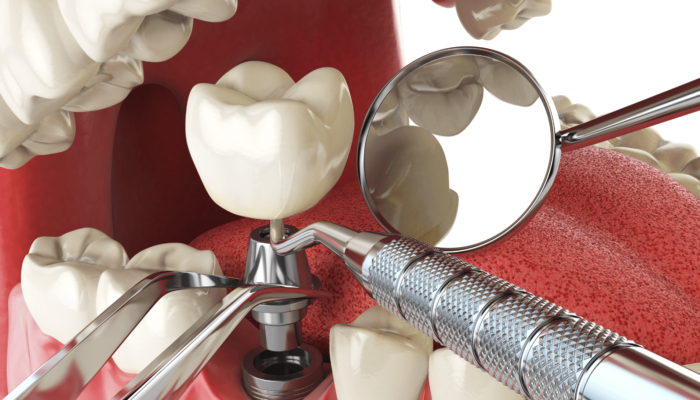 DENTAL IMPLANTS are a titanium “root” device used to support restorations to replace missing teeth. They provide a strong foundation for replacement teeth that look and function like natural teeth. Typically all implants have a similar appearance to a tooth and are placed within the bone. The jaw bone accepts and fuses with the surface of the implant. 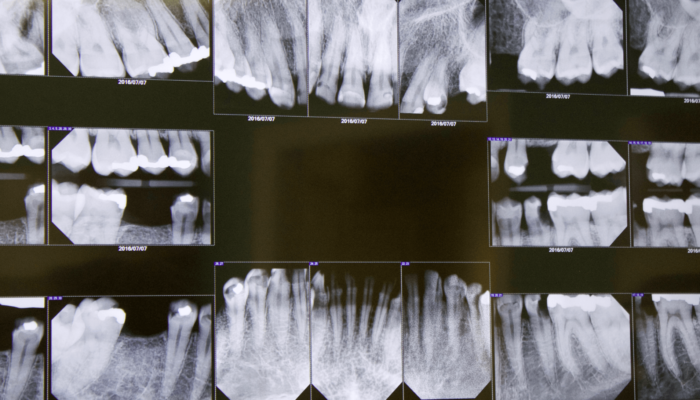 Even though implants will fuse with the bone, they will feel different than regular teeth while chewing due to the lack of periodontal ligament. A dental restoration is a material used to restore the function and integrity of missing tooth structure. It can be divided into two types – direct restorations and indirect restorations. All restorations can be further classified by their location and size. Those who have missing teeth can be self-conscious and smile less. With a natural-looking dental implant, you have nothing to feel self-conscious over! Dentures wearers use be limited in what they could eat sticking to a diet of “soft” foods and for those who have lost teeth eating, in general, can be difficult. With a dental implant, the user can eat virtually anything. 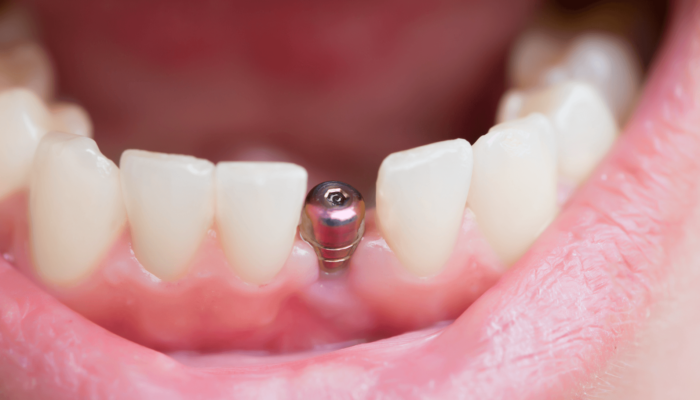 Dental implants guard against bone deterioration that can occur with missing teeth. 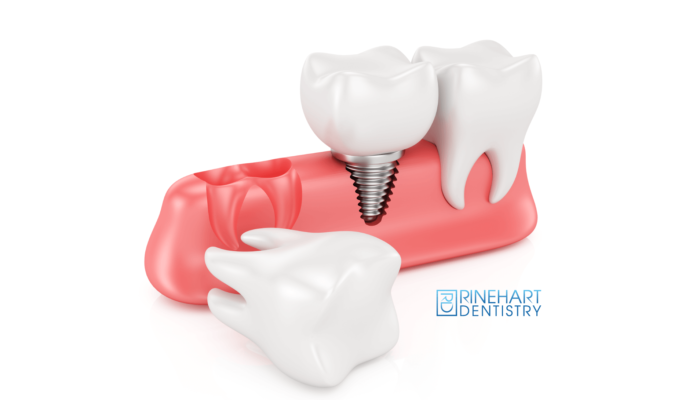 Dental implants can be used to support crowns, bridges or dentures. They can also be used as anchorage for orthodontic tooth movement. 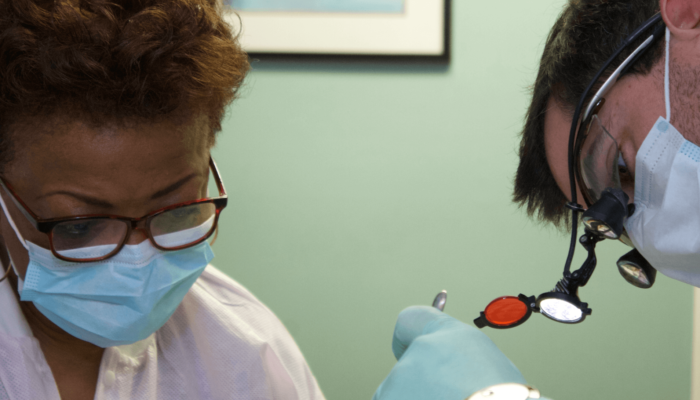 Have you read our latest blog on dental implants? Read on here. For more information about this procedure or dental implant costs, call our Georgetown, SC or Pawleys Island dental clinic today!